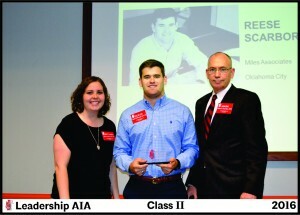 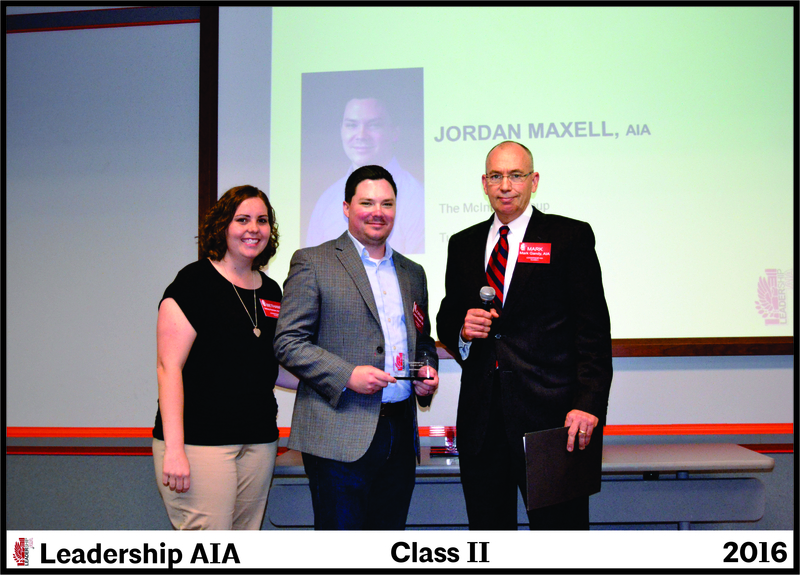 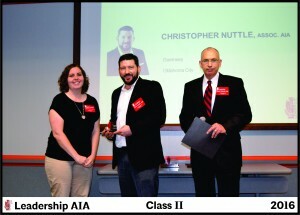 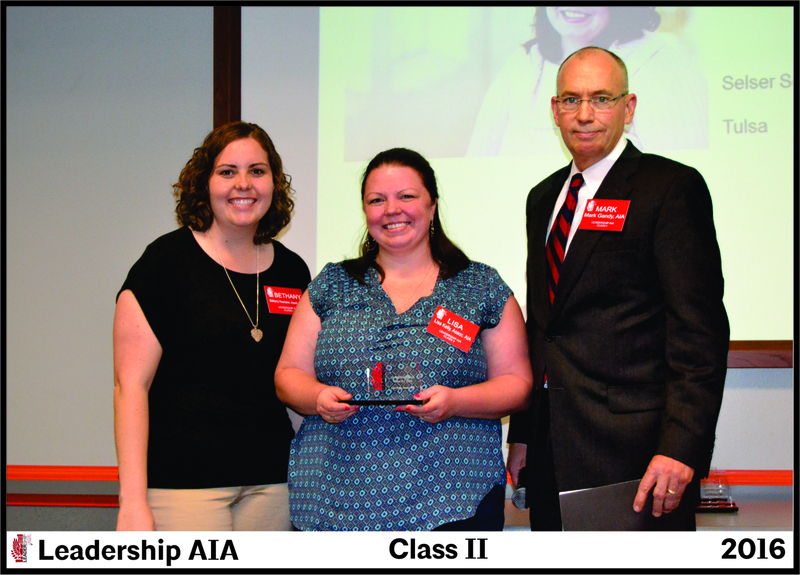 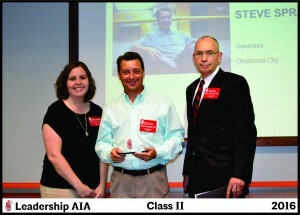 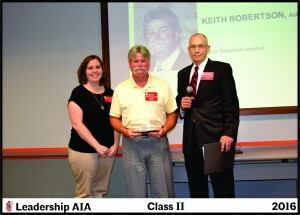 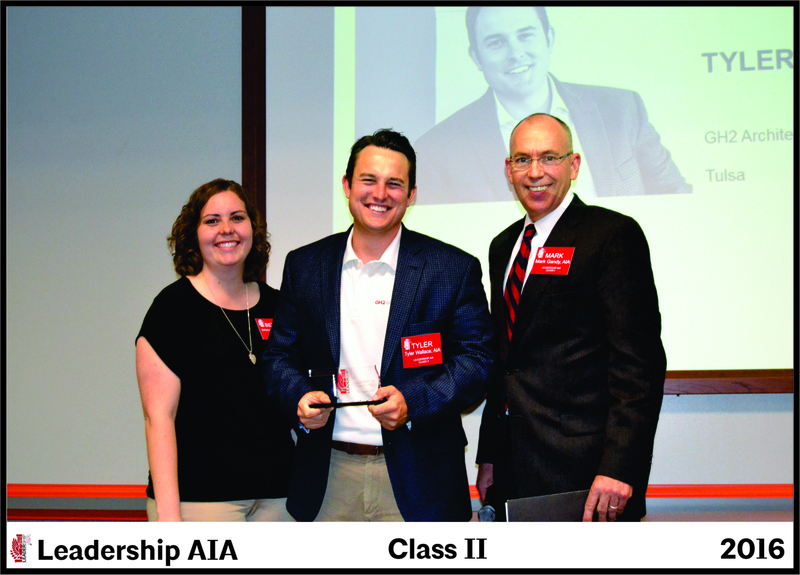 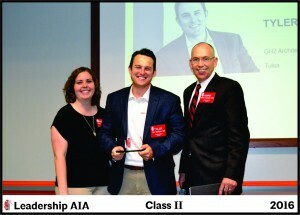 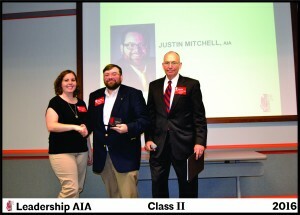 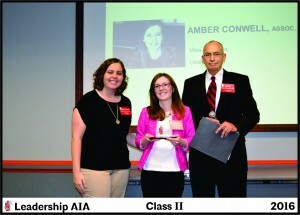 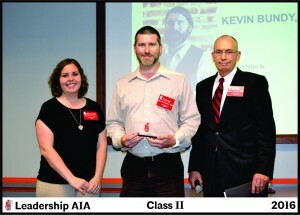 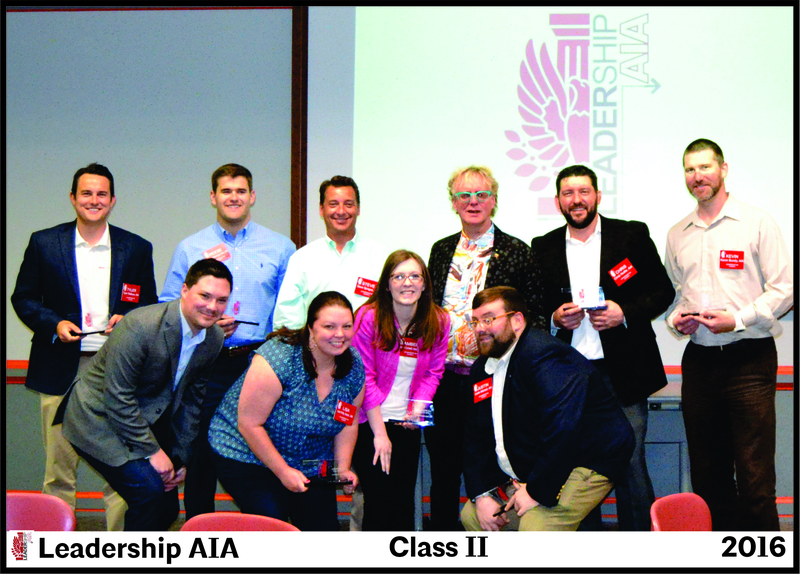 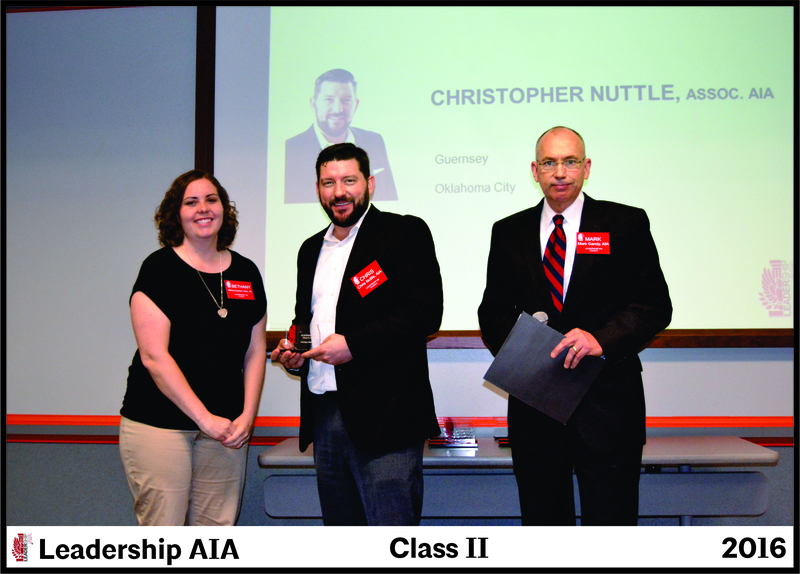 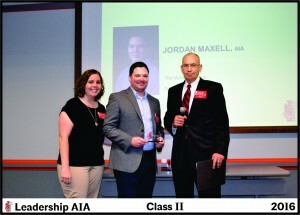 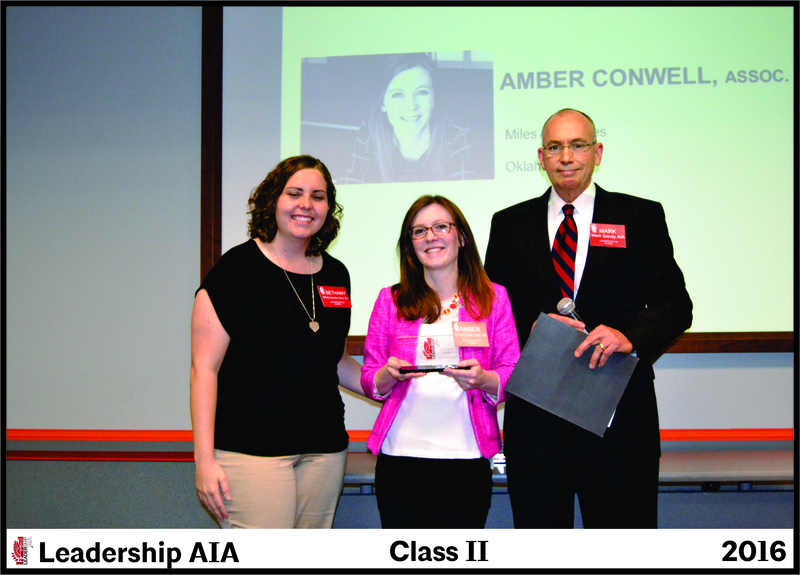 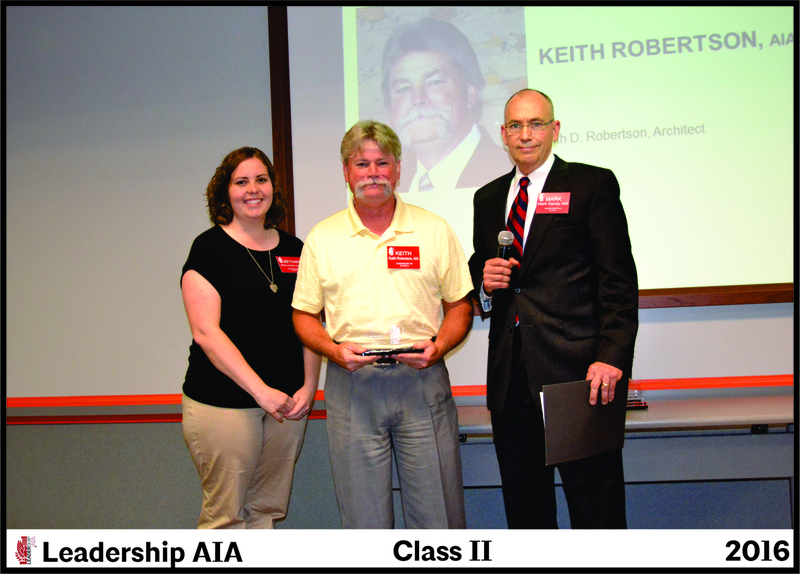 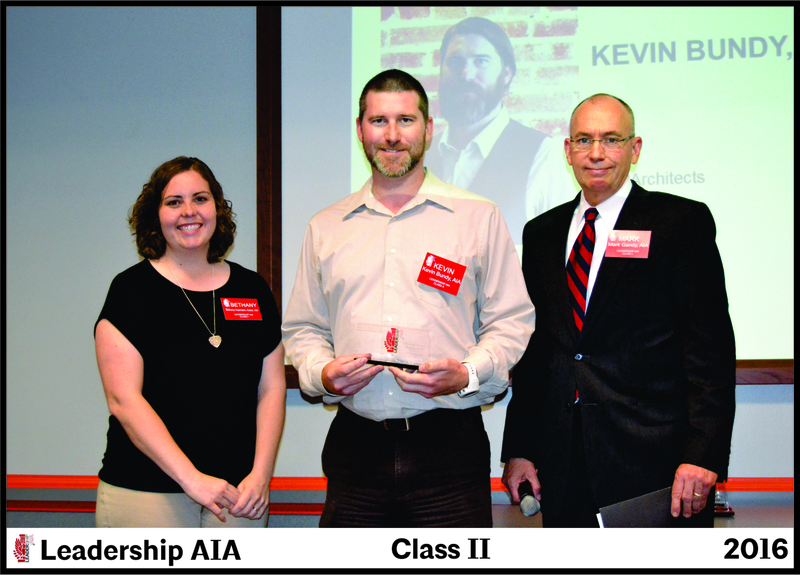 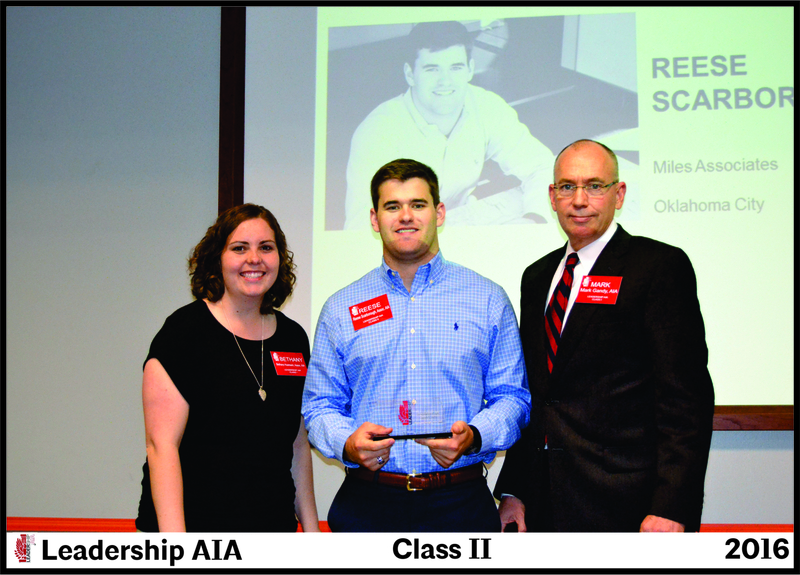 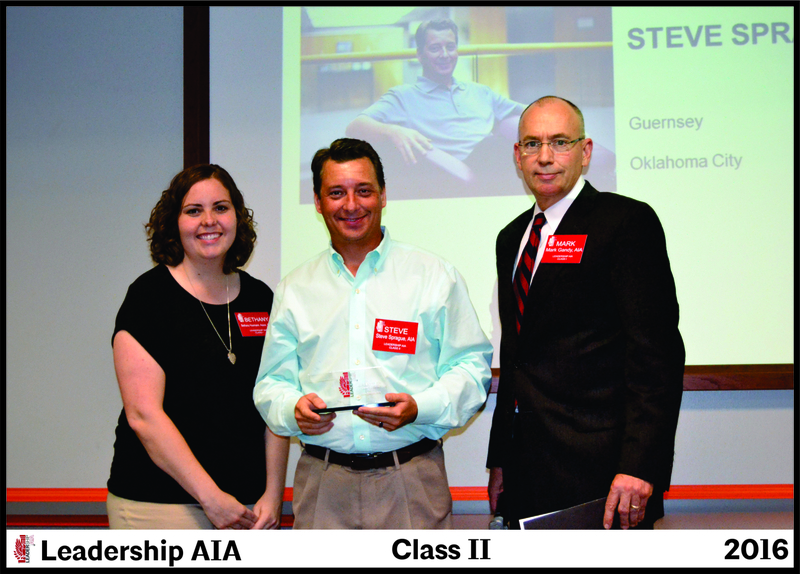 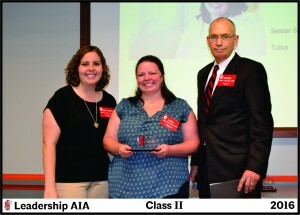 Congratulations to our Class II Leadership AIA Graduates!! 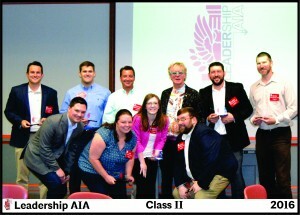 Stay Tuned for the Class III application! 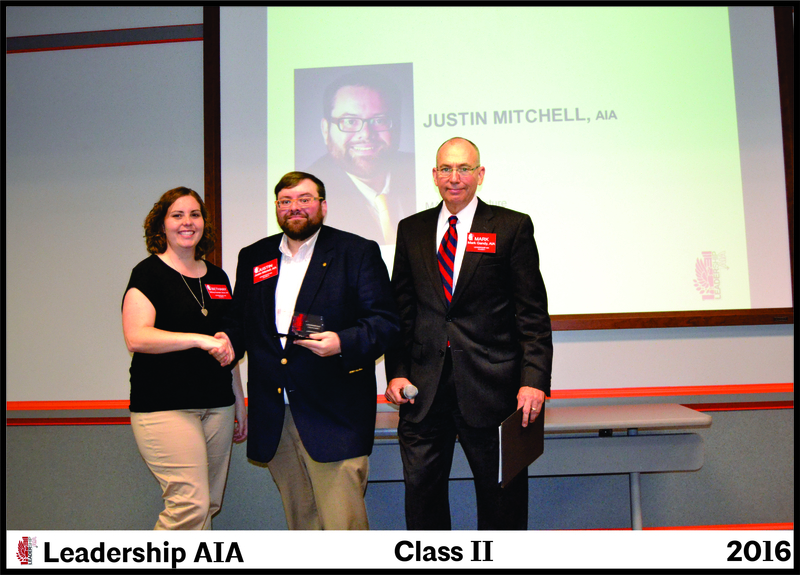 We will be seeking nominations in mid 2017 for Class III to begin in early 2018!